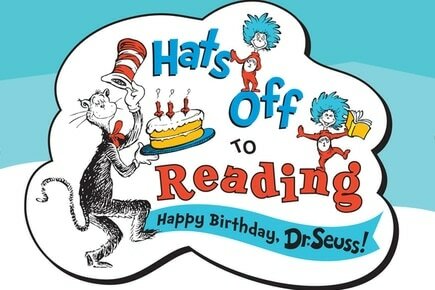 5:30-6:30pm Families are invited to join us for a special Dr. Seuss Birthday Celebration! We will have Dr. Seuss stories, snacks, and a craft. This is a free event and open to the public.